Best served on a round roll with salad veggies - and a side of potato fries (Gus). 1. In a large bowl, combine the crab, crushed crackers, onion, and jalapeño. 2. In a small bowl, combine the mayonnaise, egg, salt, mustard, Worcestershire sauce, lemon juice and garlic powder. 3. 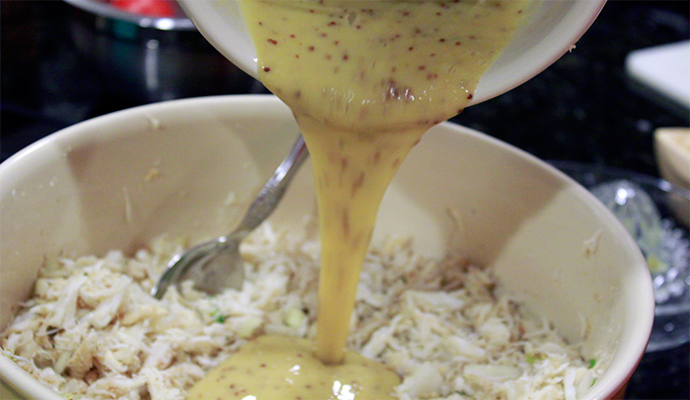 Stir wet ingredients into crab mixture until blended. 4. Quickly fix up the sauce. Mix together the sauce ingredients in a small bowl. 5. Shape into six 3-in. 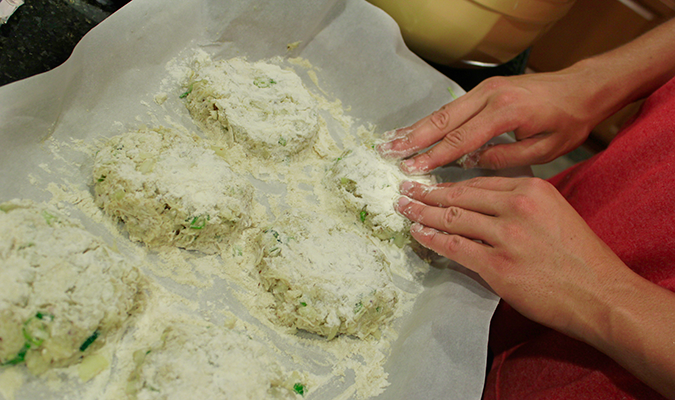 patties; coat with flour. 6. In a large skillet, fry patties in oil for 5 minutes on each side or until browned. 7. 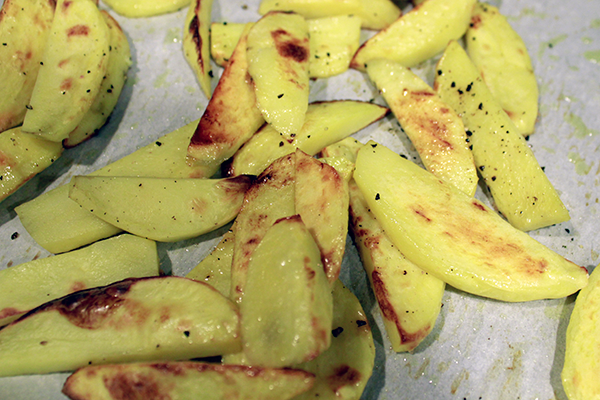 Serve on rolls with lettuce, tomato, and red onion - with a side of oven baked, oil and salt splashed potato wedges.